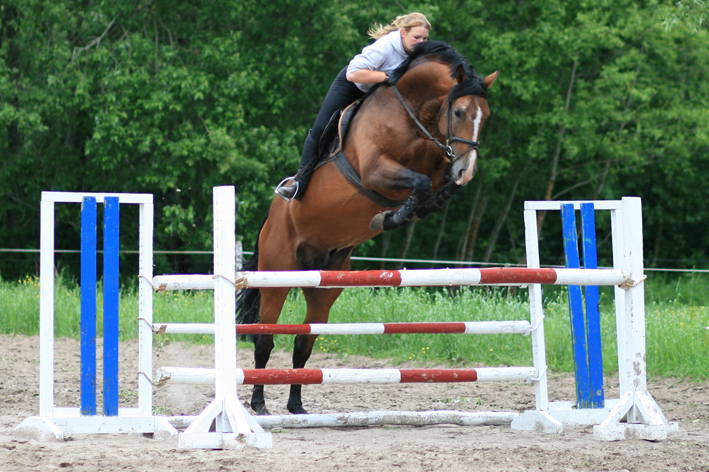 Born at our stable, sold to Belgium. 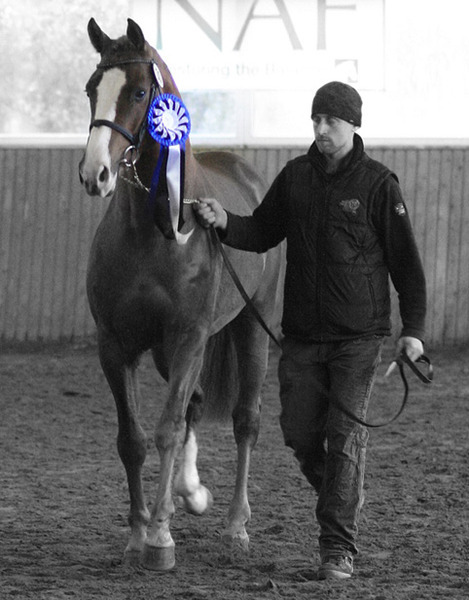 Born at our stable, Sold to Estonia. 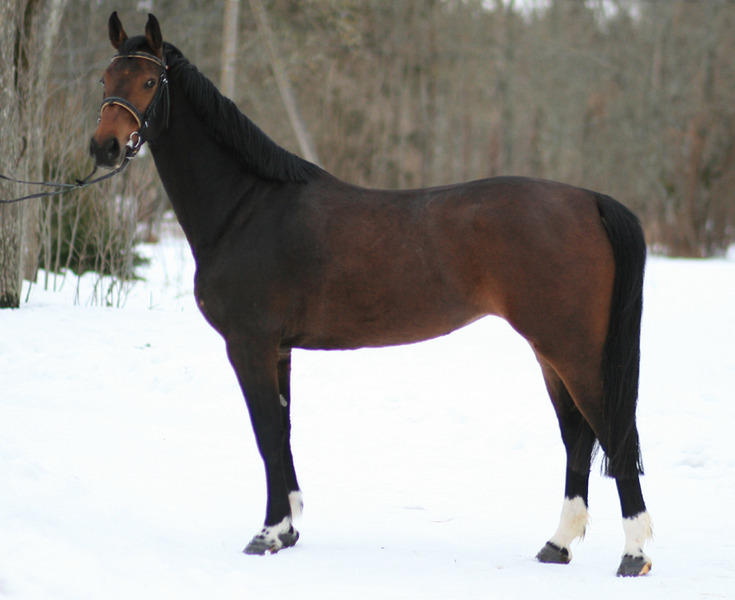 Imported from Belgium unsaddled at age 2. 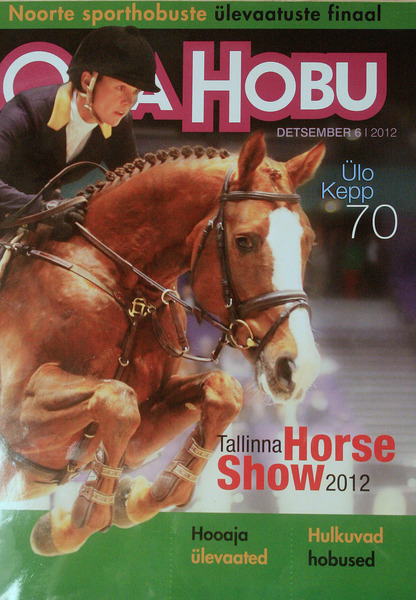 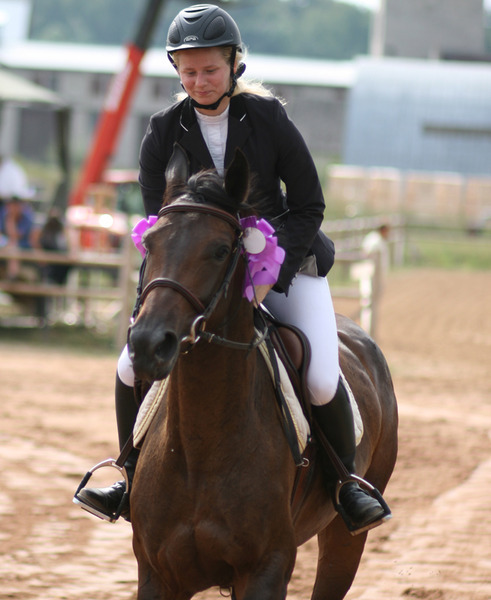 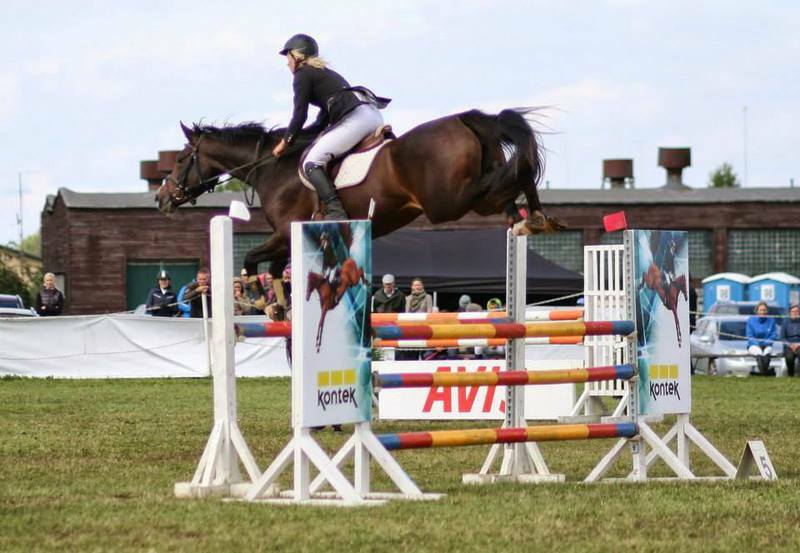 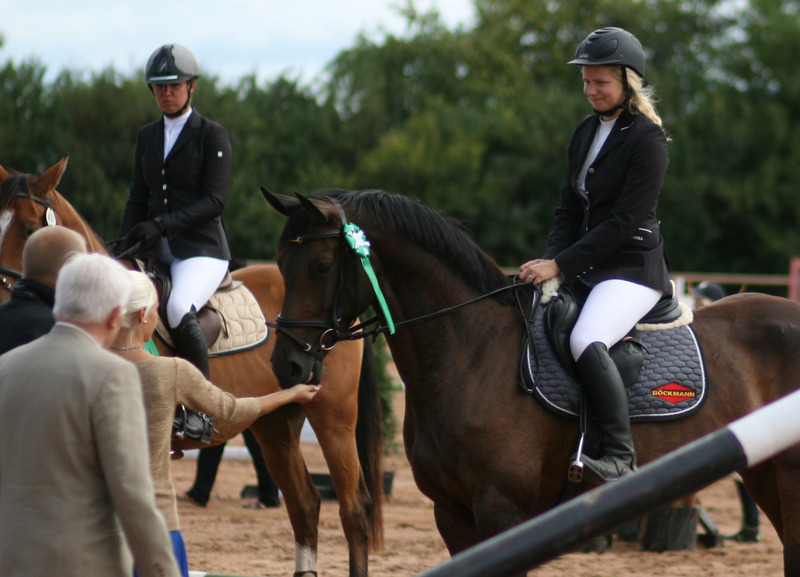 Was licensed stallion in Estonia, successful jumping horse - won 5 years old horses jumping Cup in Finland at 2012. 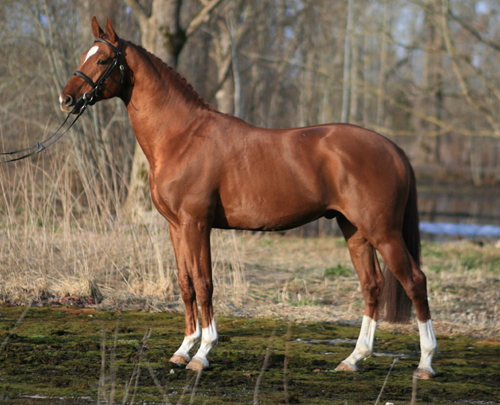 Sold to Belgium at fall 2012. 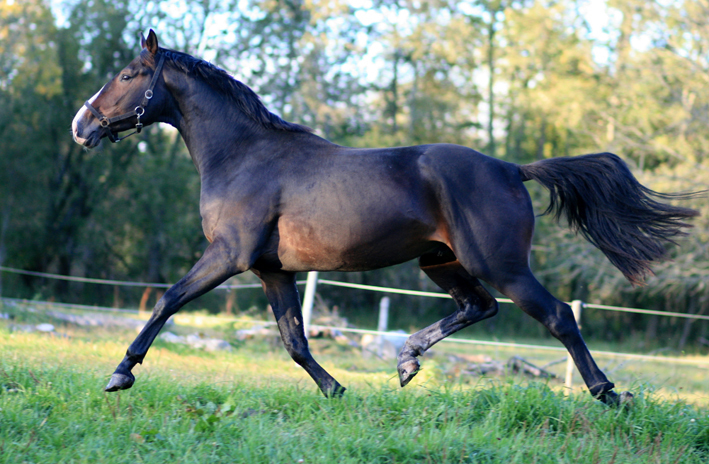 Imported as a colt in 2008. 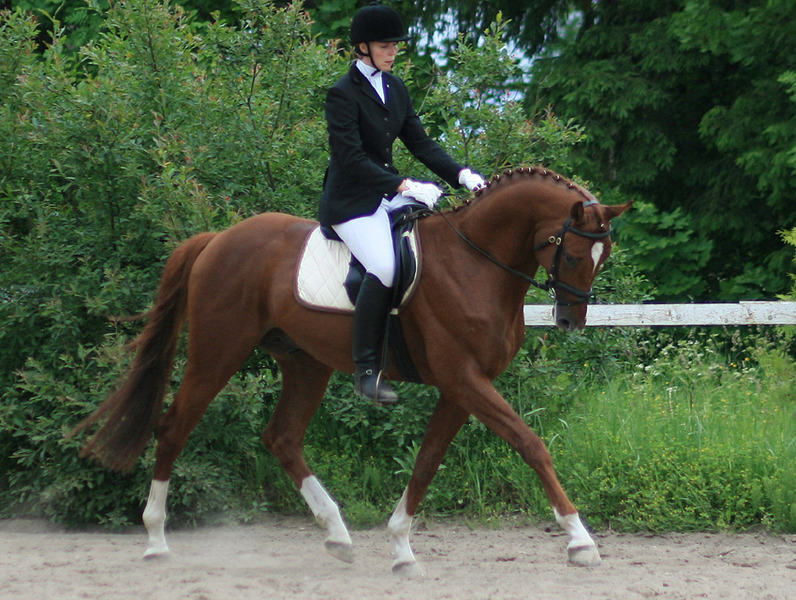 Was a licensed stallion in Estonia and trained/competed at L level dressage. 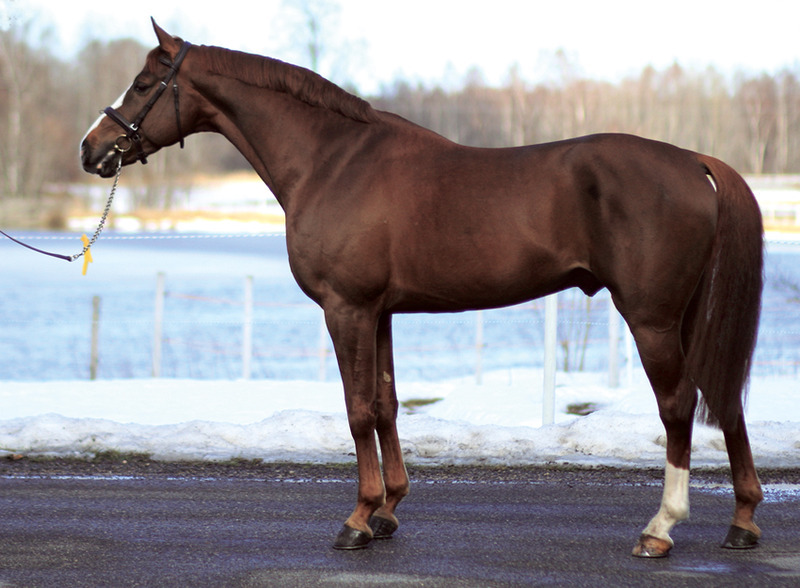 Sold as gelding to Finland January 2014. 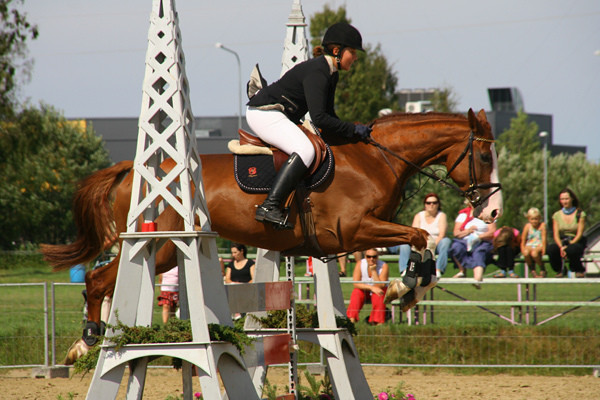 Imported from Netherlands at age 2. 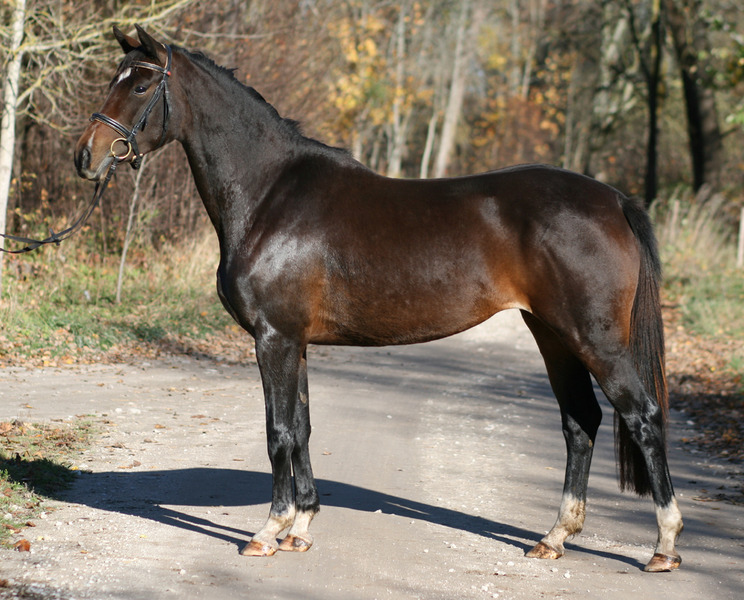 Was licensed stallion in Estonia. 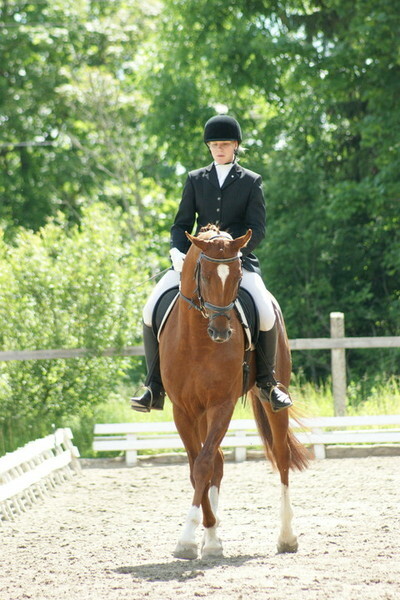 BIS at age 3 at Estonian Sporthorse stallion show. 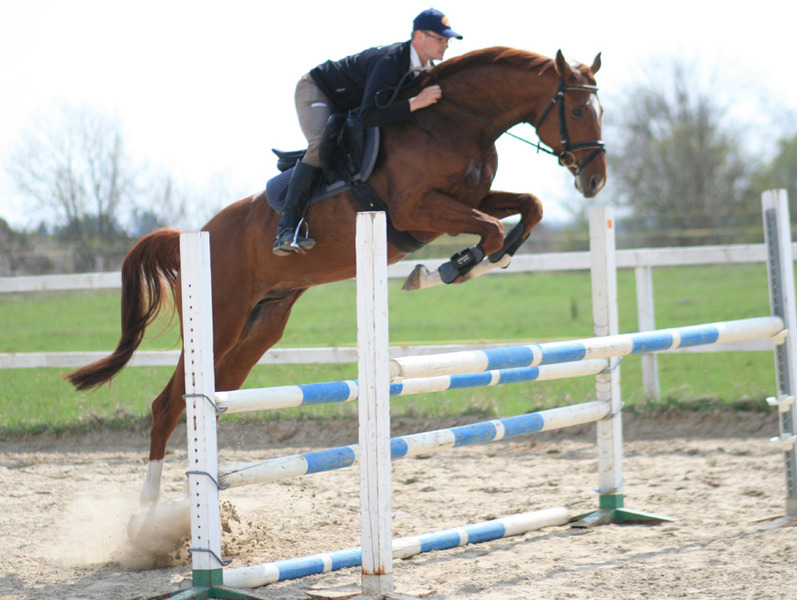 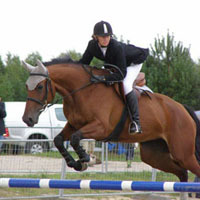 Competed 120 cm level at age 5, sold to Netherland at 2010. 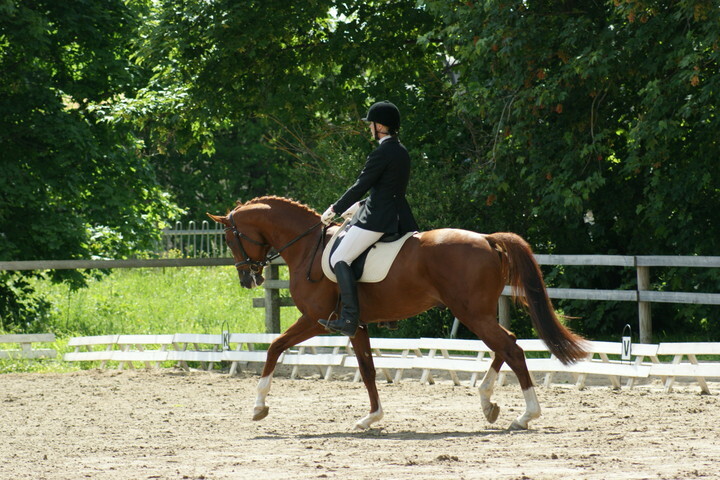 Imported unsaddled from Netherlands at age of 3. 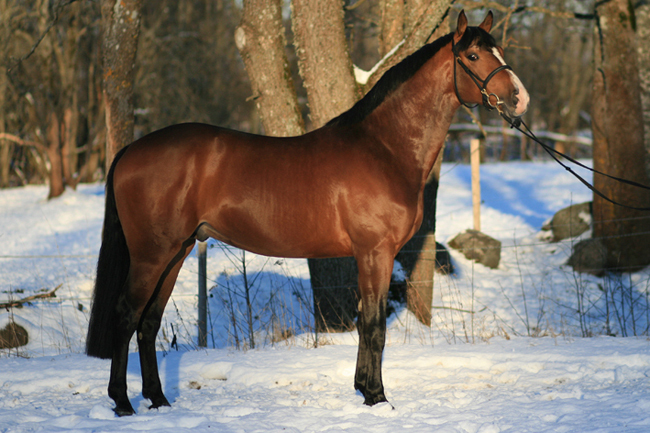 Sold to Estonia as a competing horse 115 cm. 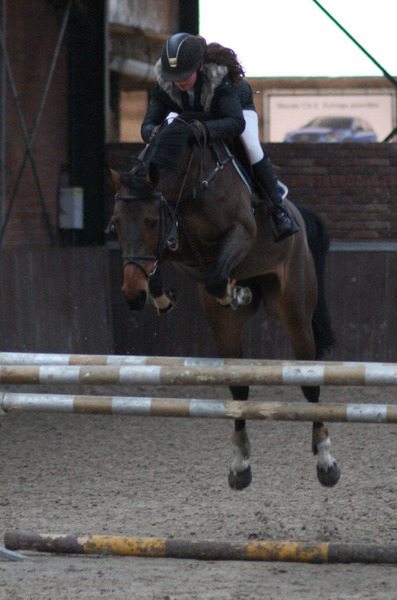 Imported unsaddled from Netherlands at age of 4. 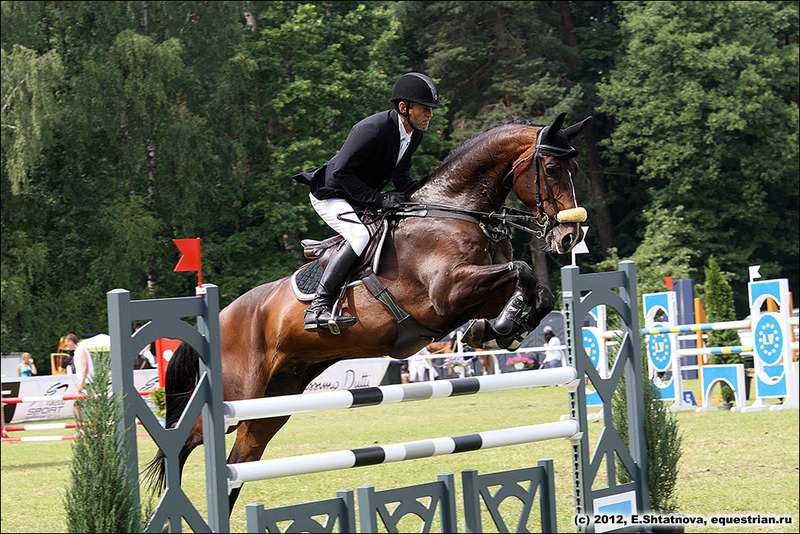 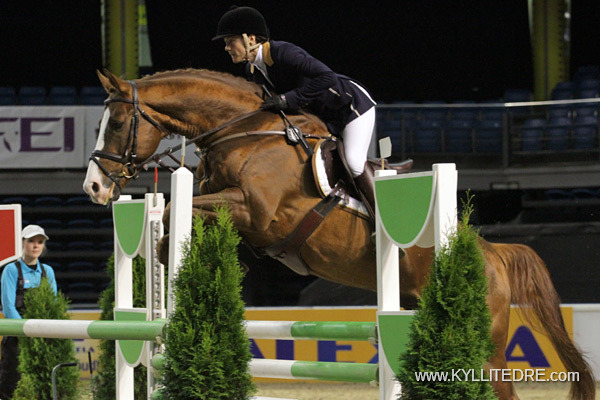 Imported unsaddled from Netherlands January 2013 , sold to Belgium January 2014 as a competing horse. 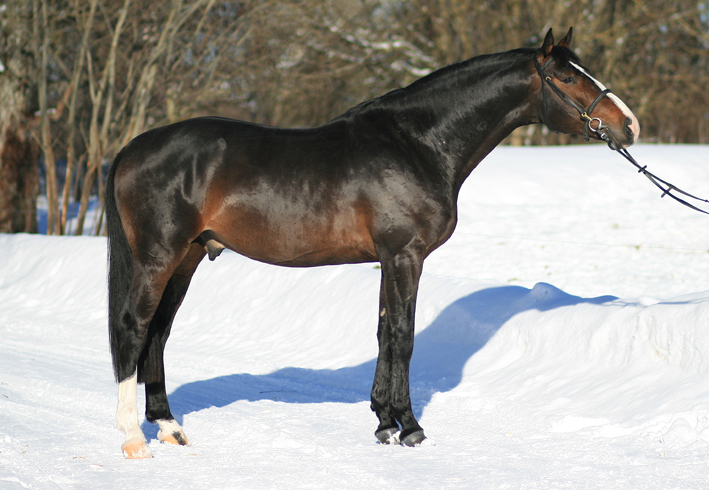 Imported unsaddled from Netherlands January 2013 , sold to Finland at fall 2013.